Fine gas and electric fireplace options by Heat-n-Glo. Heat & Glo® is the innovative leader in technology, design, and safety. Search through the entire Heat & Glo® lineup of gas fireplaces, gas fireplace insert products, wood fireplaces, stoves, and inserts to find out why "No One Builds a Better Fire". With Quadra-Fire®, performance comes standard. 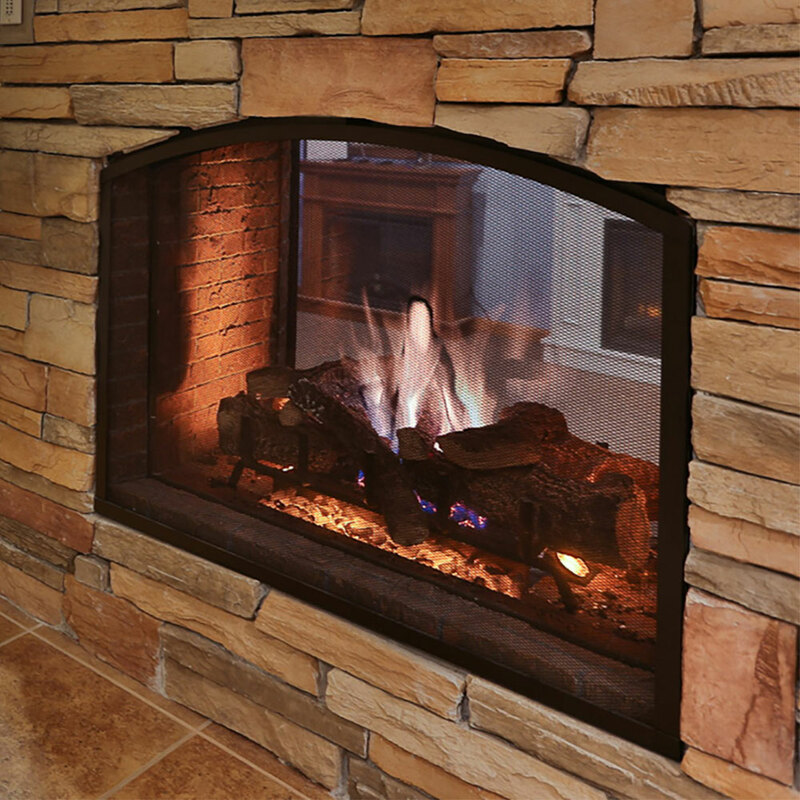 These fireplaces, stoves, and inserts burn gas, wood, pellets, and other alternative fuels. Building on its strong legacy, Quadra-Fire® creates products with performance, easy operation, and durability in mind. Rugged construction and proven technologies highlight why "Nothing Burns Like a Quad". We are proud to be a Premier dealer of Vermont Castings— Timeless cast iron styling. Furniture-quality finish. Authenticity of wood. 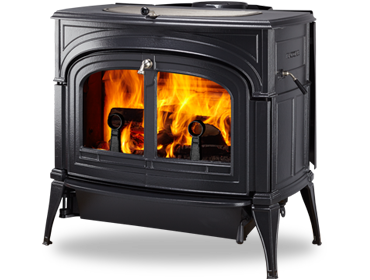 Harman Stoves is the leading manufacturer of premium wood and pellet stoves that are "Built to a standard, not a price." The perfect balance of easy maintenance, even heat, long burns, and distinctive features place Harman wood pellet stoves in a league of their own. If you are looking for a rustic wood stove or an energy-saving wood pellet stove, look no further than Harman for quality and craftsmanship that stands above the rest.